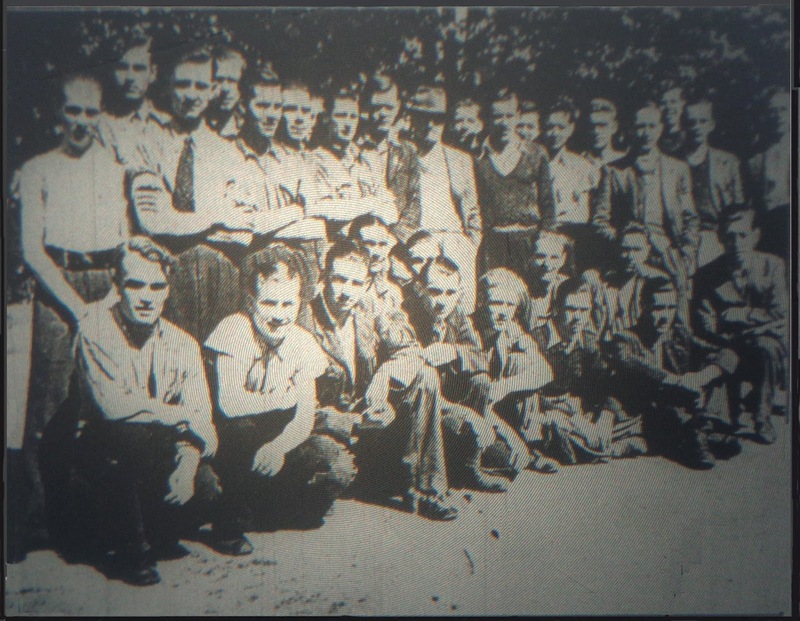 The photograph seen above shows a group of British internees in a civilian internment camp in Vichy France. It first appeared in 'The Whitehaven News' in March 1942. Although no names are given it is believed there are some West Cumbrians among those seen in the photograph. Ivan F. Renwick, Border Regiment and R.T.R. The sons of Newlands lost in the World Wars.